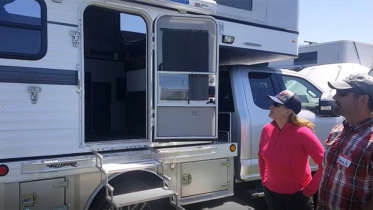 Air-ride suspension – adjustable ground clearance. Rear outdoor kitchen storage boxes. 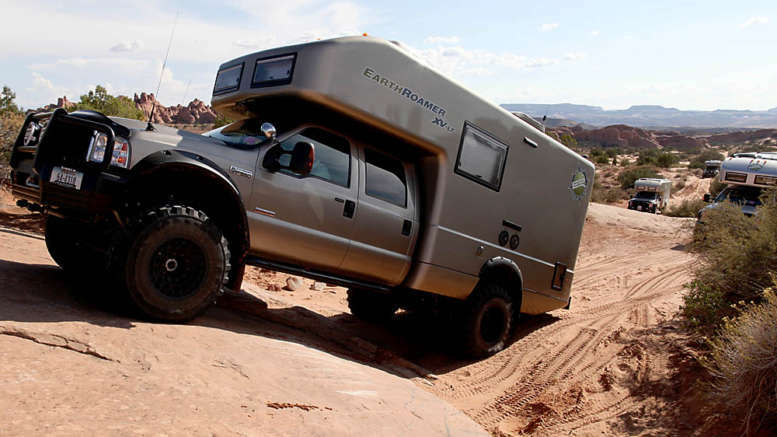 Be the first to comment on "Ultimate Off-road Camper: EarthRoamer XV-LTS Off-Road RV"